Over the weekend, Lori Anderson (Bead Soup Blog Party hostess with the mostess) sent out notification of our Bead Soup partners. 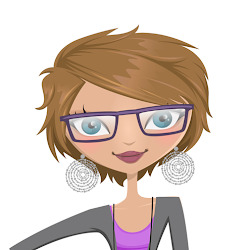 I want to take a moment to introduce my partner, Karen Mitchell of Over the Moon Designs. Like me, Karen makes mostly mixed media pieces and is open to a wide array of materials and colors. You can also find her on Twitter, Pintrest, and Google Plus. Karen lives in Australia. As such, she is my first international partner! I am a little nervous about shipping internationally, but am also so very excited for the chance to break down that barrier of mine. Now to just find the right beads to send her way! I'm hoping to get some shopping done today and tomorrow so I can get her beads in the mail soon. Thankfully we are in the third reveal (August 25th). I will post a teaser picture when I get all the materials together. No worries! For now, why don't you head over to the links above and get acquainted with her yourself!? Oh, and here's the newest addition to my shop! Off to finish off the chores so I can get my booty to the bead store! Have fun putting the ingredients to your bead soup for your partner together. I am in the second reveal so I really need to get with it! Love that bracelet pink is my color! 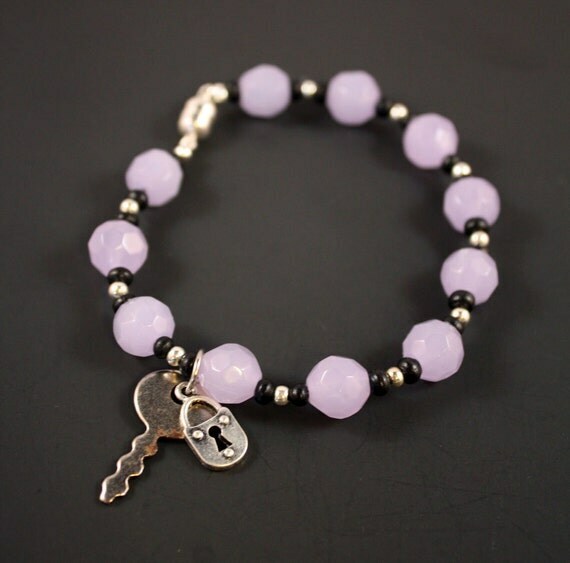 Love the pink in the bracelet and the lock/key charms are perfect! Congrats on going 'international' with your bead soup partner - woo hoo!! I couldn't participate in this go around of the bead soup due to travels this summer, but I cannot wait to see what everyone creates - have fun! !